Samuel and Jacob Kart Racing: Another Podium For Jacob! 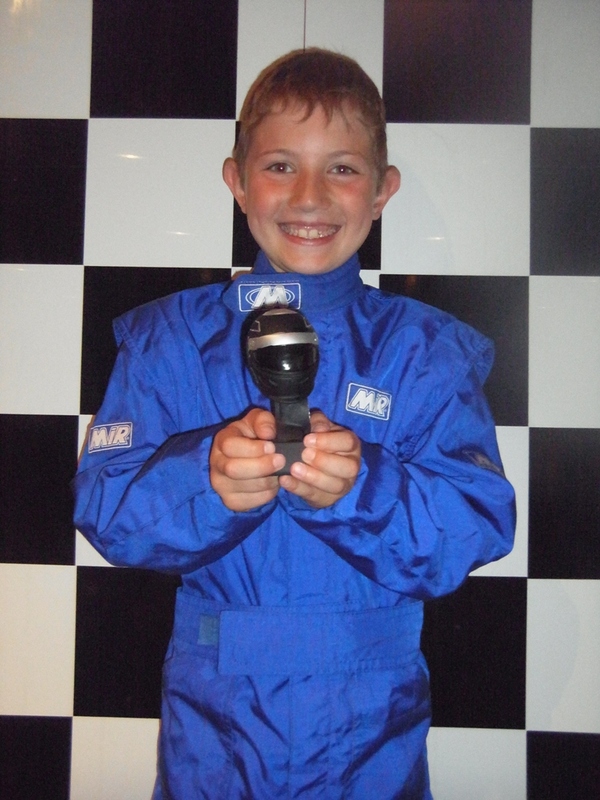 It was Formula Bambino Round 7 last weekend at Daytona Manchester. There were 7 drivers in total and Jacob set the second fastest time in his first heat with a time of 33.805 seconds. In his second heat he went faster (the track was warming up as it was really hot outside!) with a 33.393 fastest lap. Combining the two times together, this gave him an average of 33.6 seconds and good enough for second place and a podium finish! He's can only compete in one more Formula Bambino before he turns 8, so hopefully, he will do just as well in that as he has been doing recently!